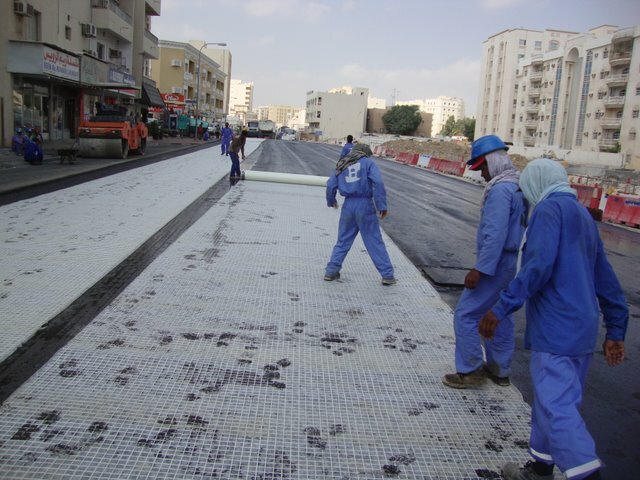 6D Solutions develops and supplies a range of glass fiber grids for asphalt reinforcement to delay crack propagation. 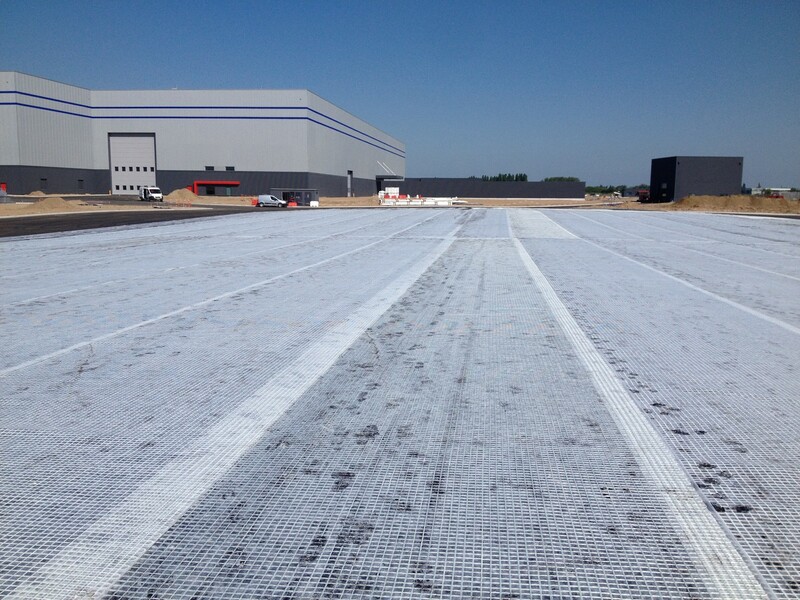 6D Solutions has more than 35 million m² of geogrids applied. 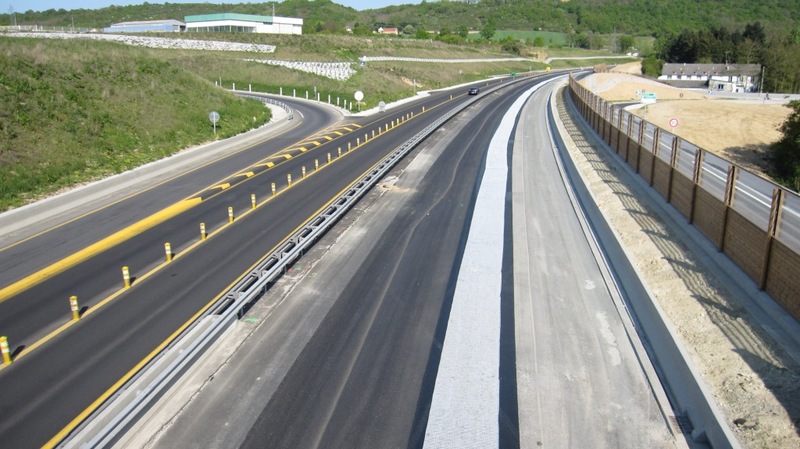 6D Solutions can help for the design of the road structure. 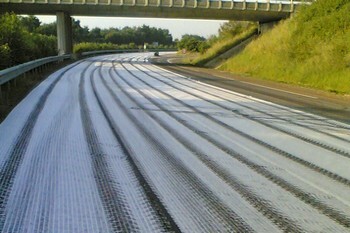 The reinforcing capacity of Cidex has been validated according to the European Standard on the asphalt fatigue test. 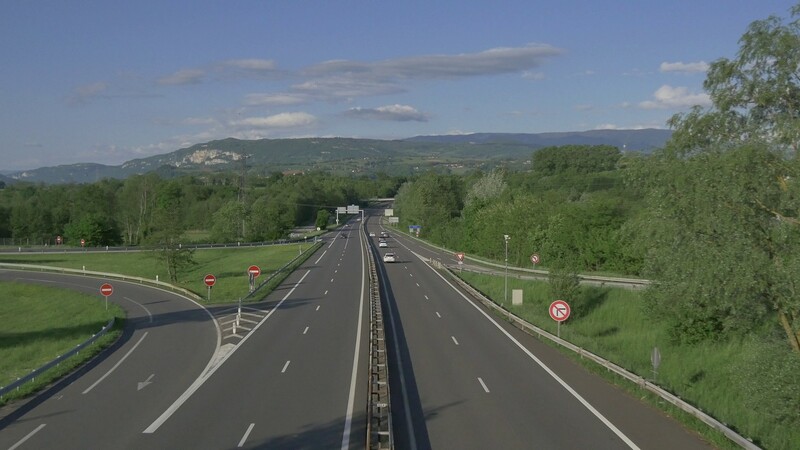 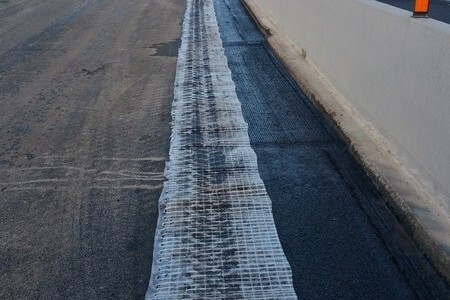 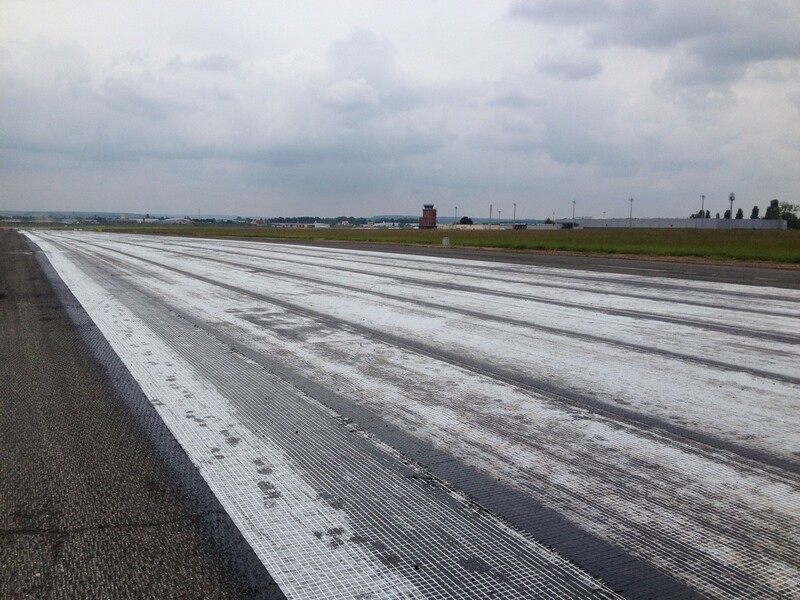 There are two ways to treat this problem: to reinforce the asphalt mix with the geogrid, or to create a bituminious layer with a thickness guaranties by the reinforced geotextile. 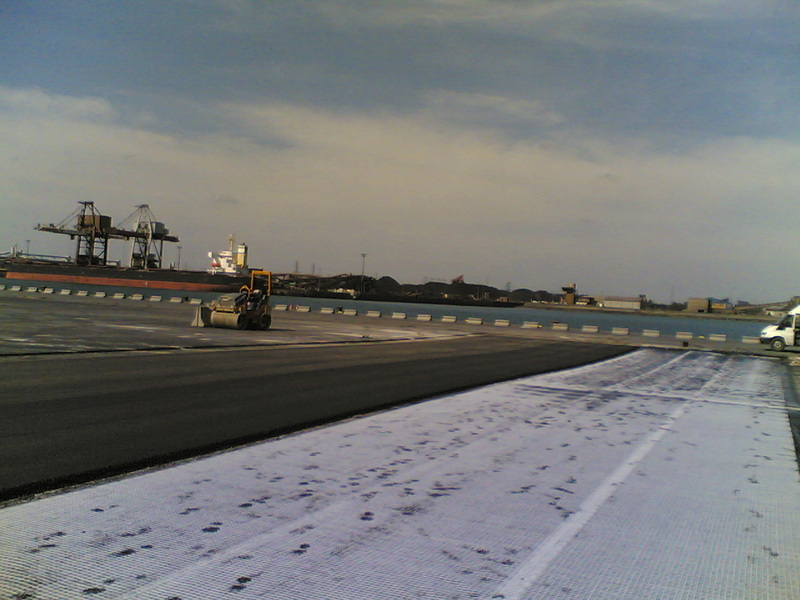 The idea is to strengthen the connection of two different structures applying an adapted geogrid. 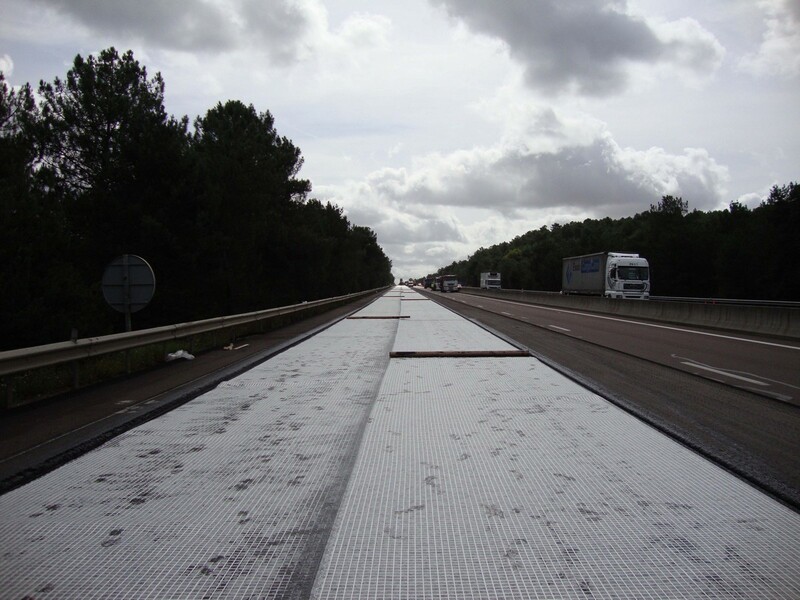 6D Solutions has been developing for 30 years specific coated glass fibre grids made in France and in the USA for the asphalt reinforcement. 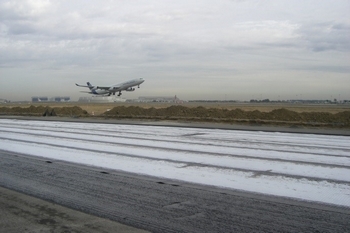 Cidex grids are used in more than 30 countries, and more than 35 millions square meters have been applied. 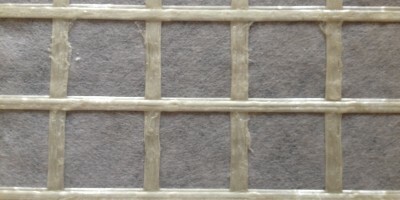 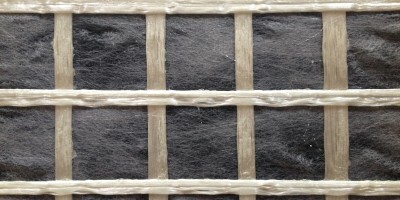 Cidex® is manufactured from coated glass fibre grids with tensile strenghts ranging from 50 kN/m to 150kN/m bonded to a lifht polyester non-woven. 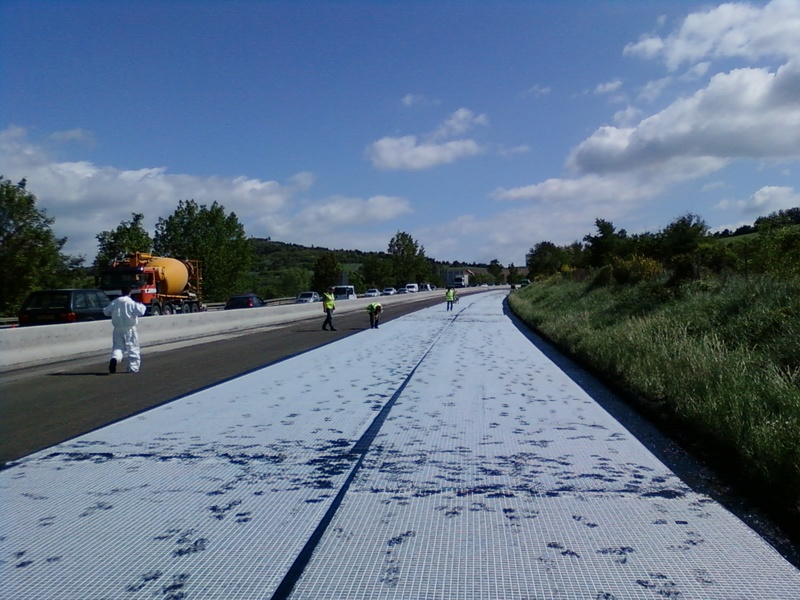 Rotaflex® is manufactured from coated glass fibre grids with tensile strenghts of 10 to 100kN/m bonded to a polyester non-woven heavier than the one of Cidex®. 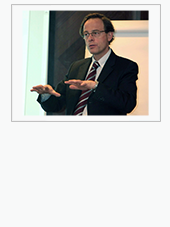 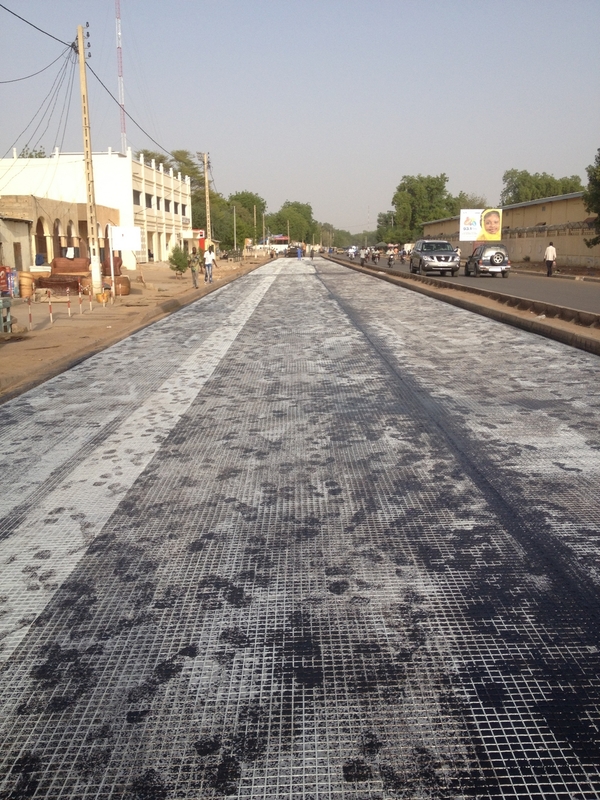 “To bring viable and factual solutions to the problems of roads is a priority for me and for my company. 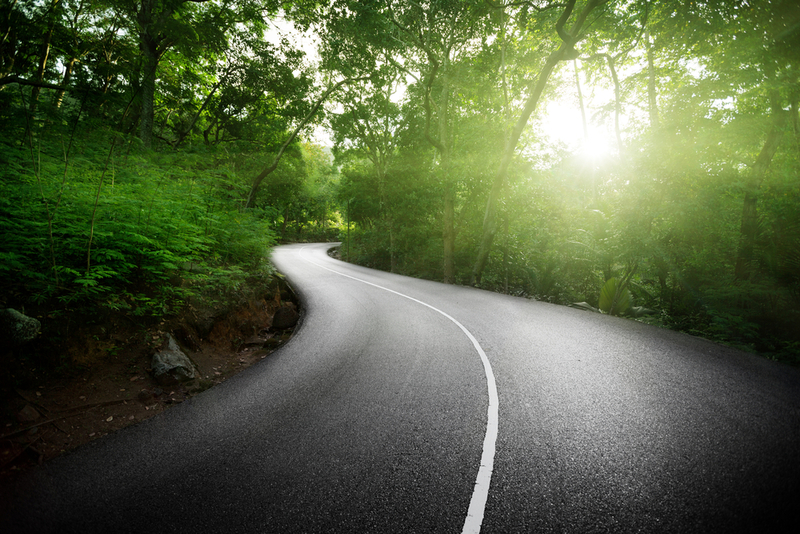 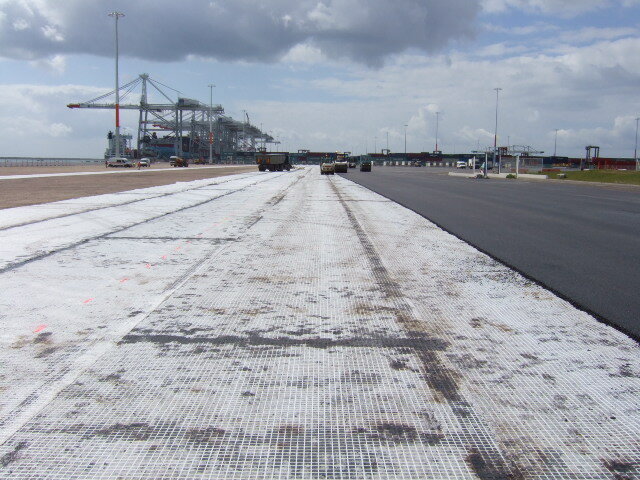 To allow our customers to extend the life cycle of roads is also a total satisfaction “.